Are you and your family ready to upgrade to a new crossover? 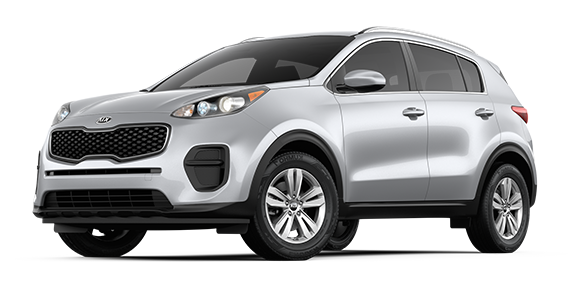 There are plenty of options available, such as the 2019 Jeep Compass and the 2019 Kia Sportage. Both provide an attractive starting price and desirable features like an available premium audio system. But which truly offers more comfort and convenience? 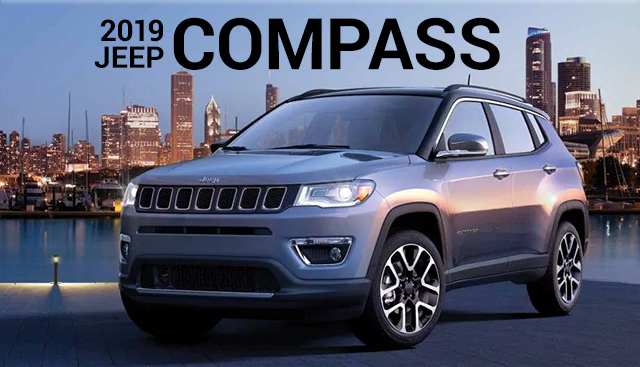 The 2019 Jeep Compass comes with standard dual-zone automatic temperature control. It also allows you to access a playlist or make phone calls using integrated voice command with Bluetooth®. 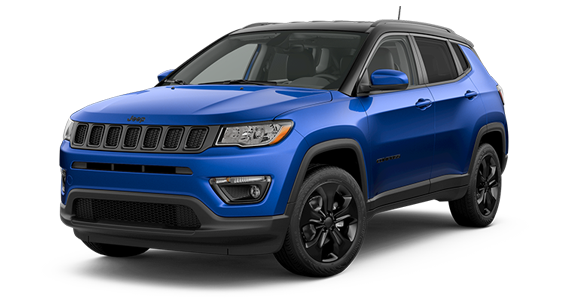 If you’re interested in becoming the proud owner of a 2019 Jeep Compass, give us a call, or stop by our dealership at 4477 Ridge Rd W, Rochester, NY 14626 for a test-drive today. We look forward to serving our customers near Spencerport, Hilton and Greece, NY.